You’re a pro-life family. You teach your kids about the sanctity of every human being from an early age and help them explore the beauty of God’s creation at the earliest moments of life. You treasure the “wow” moments that your child experiences while learning about the culture of life. You know that teaching your child about the value of every human being is important. But what happens when your child is exposed to the horrors of abortion—through a cemetery of the innocents display, a pro-life memorial to honor deceased preborn children, or even during a church sermon? At the Culture of Life Studies Program, we believe that childhood innocence should be protected, which is why our Life Primer series focuses on the beauty of life rather than teaching about abortion. But through circumstances beyond your control, your child might learn about abortion. Use simple language. The culture of death is known for using complicated terms and phrases to disguise language and water it down so that it seems less evil. Don’t do your child a disservice by complicating your discussion with big terms that he won’t understand. Explain what abortion is and what abortion does in short, simple sentences. Not everyone loves little babies who are still in their mommy’s tummies. And some people even think it’s okay to end their lives. That’s called abortion and that’s why we pray for all the preborn babies—so they are born safely. Reinforce your discussion with prayer. Remind your child that abortion is very wrong and that he needs to pray for the little babies who are in danger of being aborted. By refocusing the discussion on prayer, you can help your child realize that abortion is not an insurmountable evil. With God’s help, we can conquer the culture of death. Spiritually adopt a baby. This is a great way to pray to save babies from the horror of abortion. Abortion is very wrong. We need to pray every day to end abortion and do everything that we can to stop the evil of abortion. Focus on the babies. Talk about how much God loves little children and how He has a special plan for each and every person. Abortion ruins God’s plan. Abortion hurts God very much because He really loves the little babies—just like you and I do. Remember that God specially created you and all other people in this world. God wants little babies to grow up to be big and strong. That’s why we need to pray for them. Remind your child how much you love them. Discussions about abortion can be intense and troubling to small children. Be sure to end the conversation with a strong reminder of how much you love and care for them. If your child is still troubled, offer to make the commitment to pray every day to end abortion, light a candle at church, or visit a pregnancy resource center to see how the culture of life is helping moms and their babies. By teaching your child to take an active approach to ending abortion through prayer and action, you will show your child that, with God’s help, we can end abortion and restore a culture of life. Thank you for your comment. 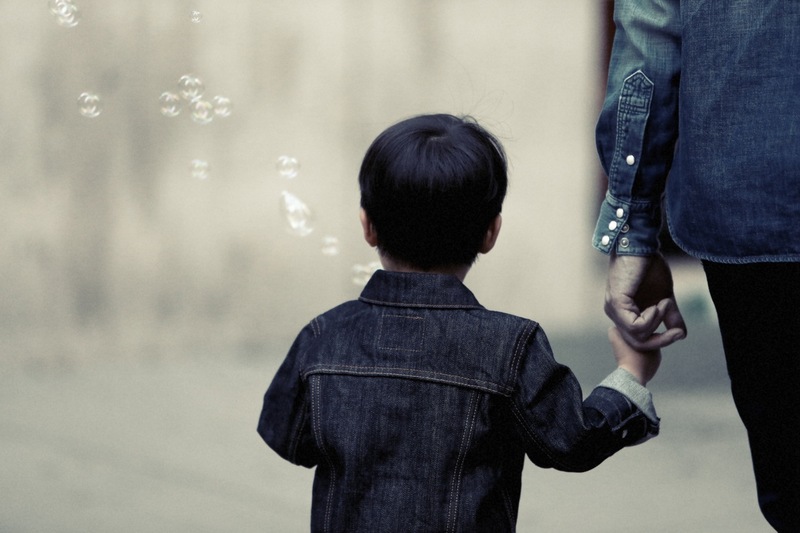 At the CLSP we strive to protect a child’s innocence and honor parents as the primary educators of their children. We are not saying that no teen should ever see this movie, but it is a decision that should not be taken lightly, should be made by the parents, and should take into account the teen’s personality, temperament, and experiences.